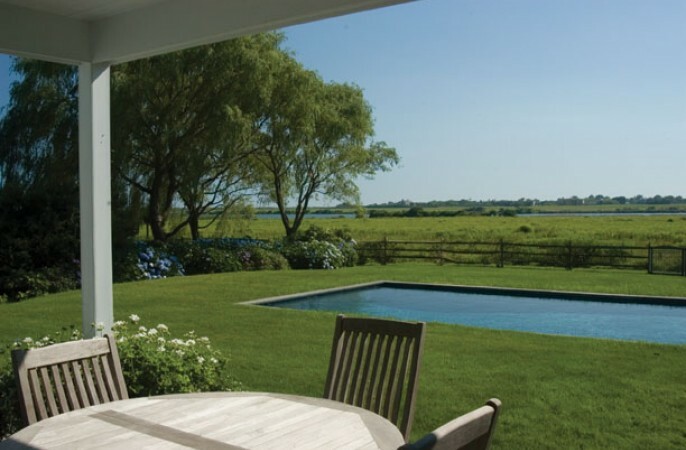 Few areas of the Hamptons represent the essence of the East End as does Beach Lane. 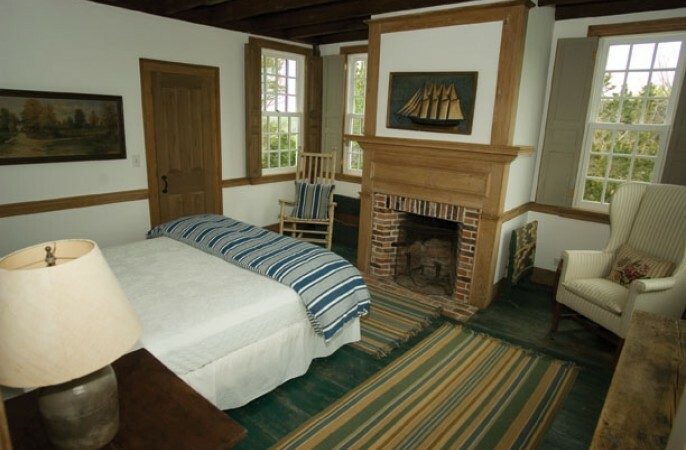 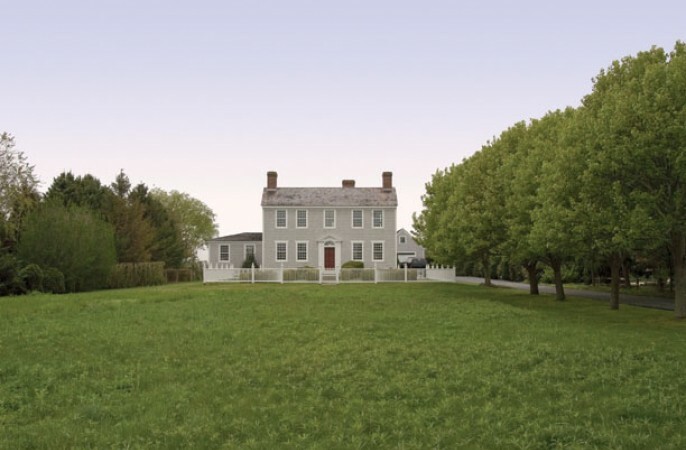 An original 1789 Federal house was slated for demolition in Fall River, Mass. 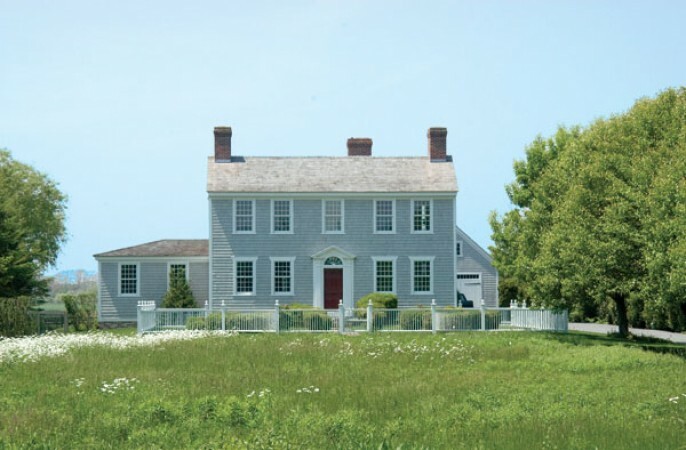 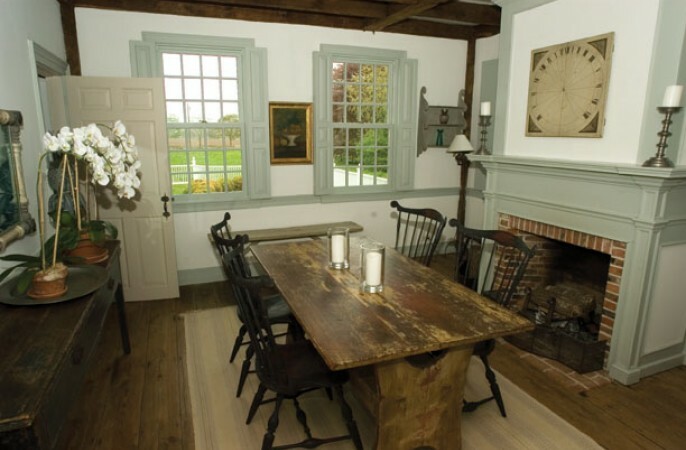 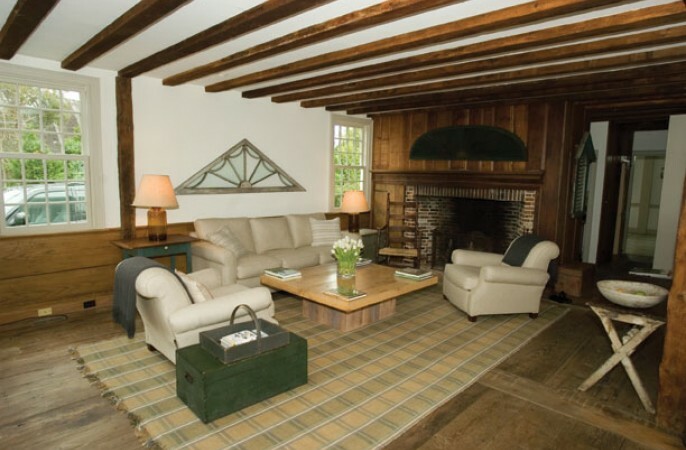 until its current owners, noted preservationist and experts in American art and architecture, purchased and reassembled this early American treasure in its current iconic location. 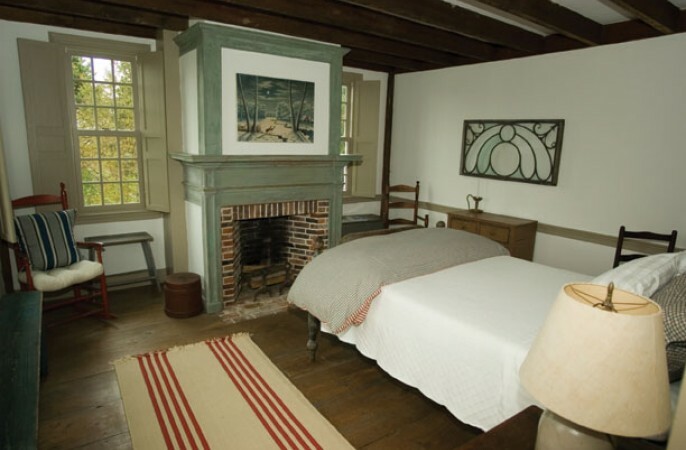 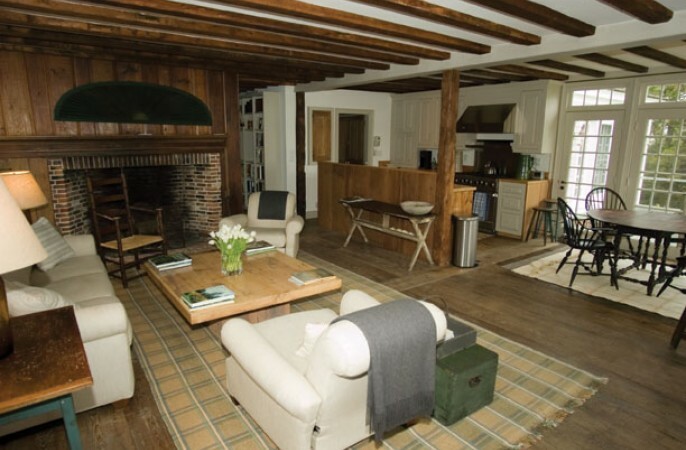 All the original posts and beams, floor boards, mantles, stairway and as many original parts as possible, including the bricks for all five fireplaces were used in the re-construction. 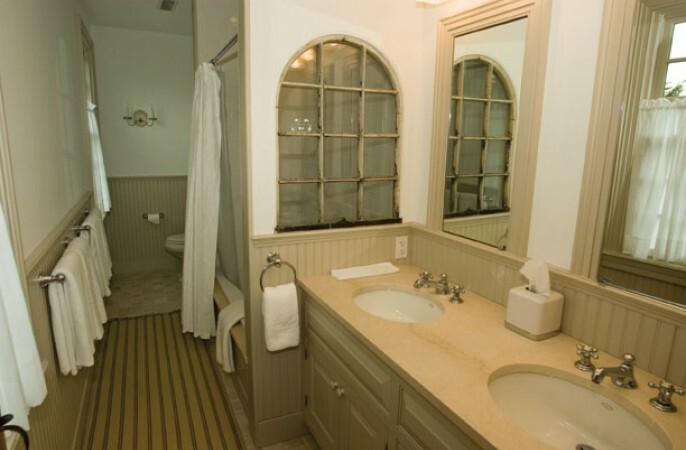 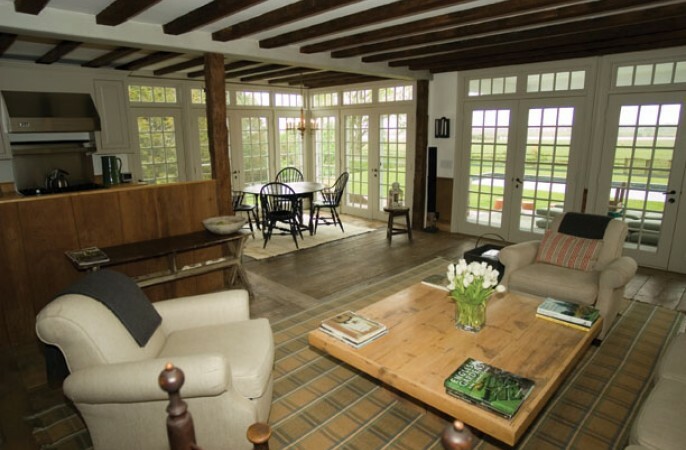 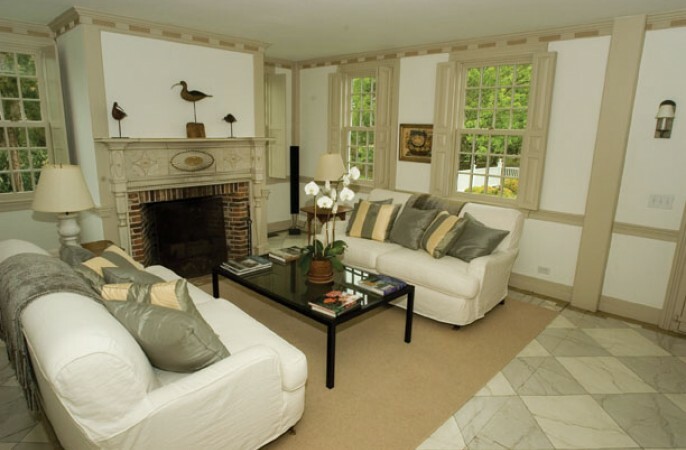 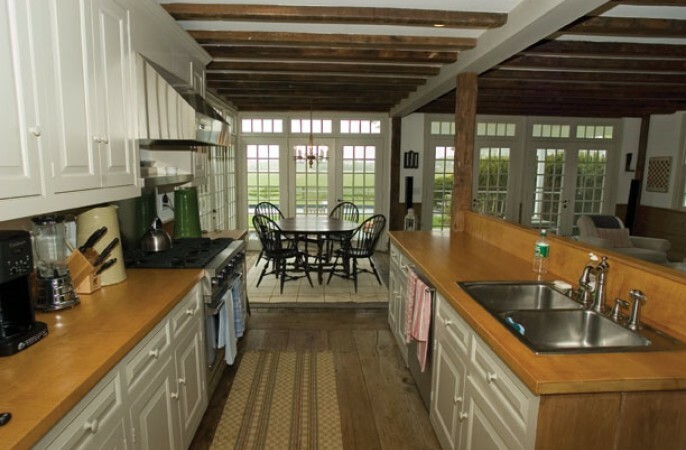 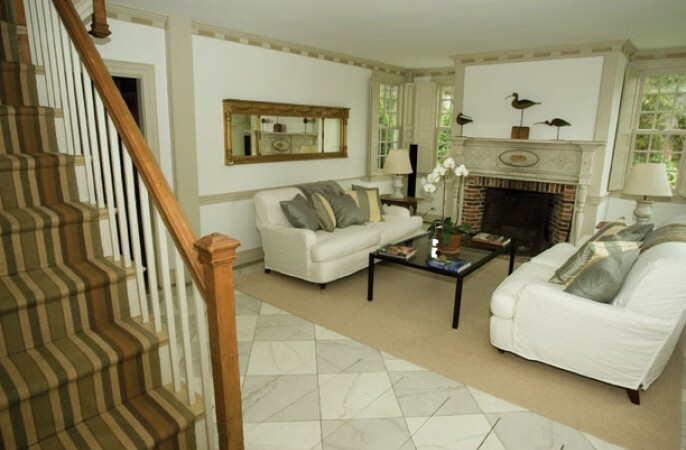 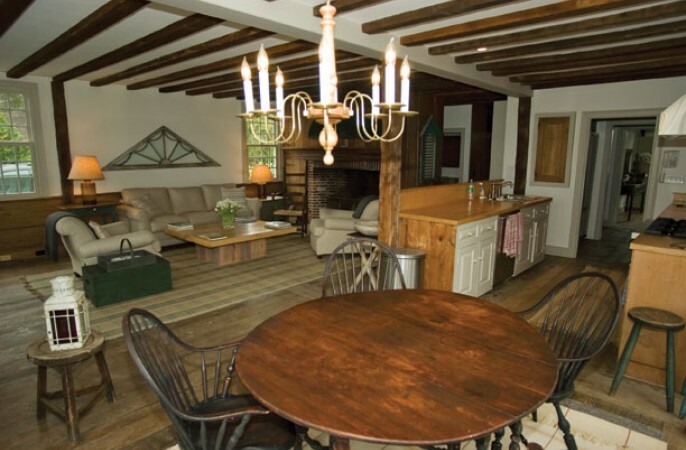 In 2005, the house was meticulously enlarged to now include formal living and dining rooms with fireplaces, large country kitchen/gathering room, wall of French doors, 5 reassembled bright bedrooms, 2 of which are master suites, finished lower level with service and staff areas, heated gunite pool, covered porch and separate garage/pool house. 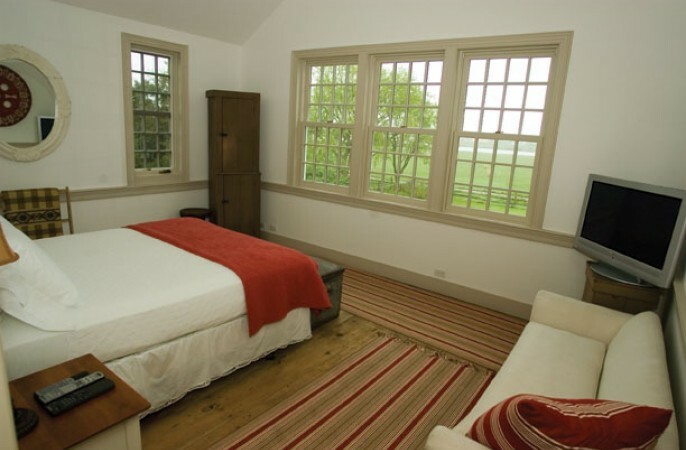 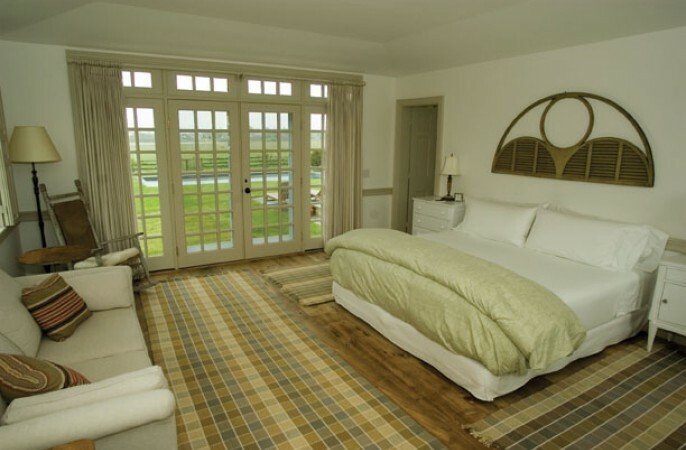 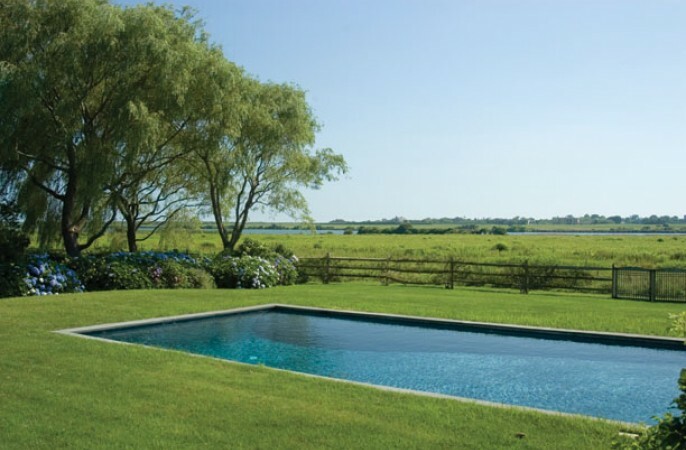 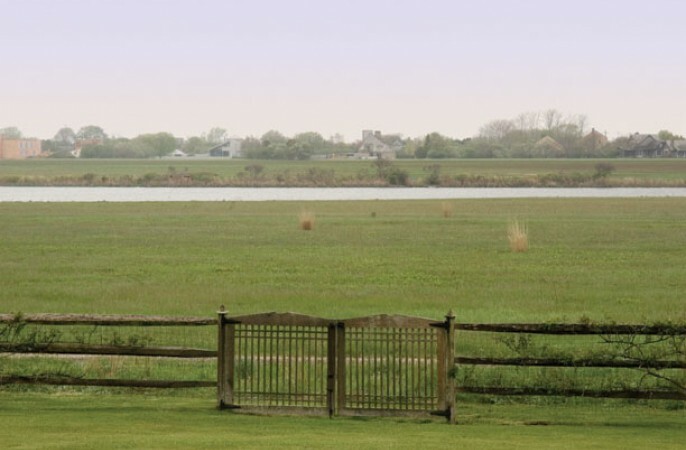 All this situated on 1.2 elegantly landscaped acres with sunset views over farm fields, Wainscott Pond to the ocean beyond. 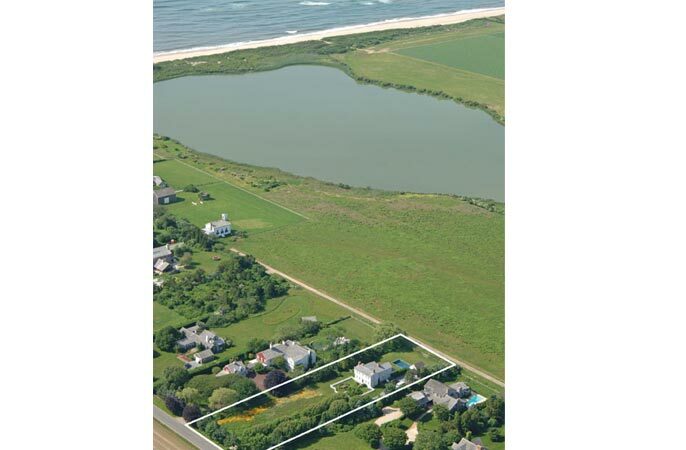 With the beach itself just steps away, make a point to preview this exciting new listing today!